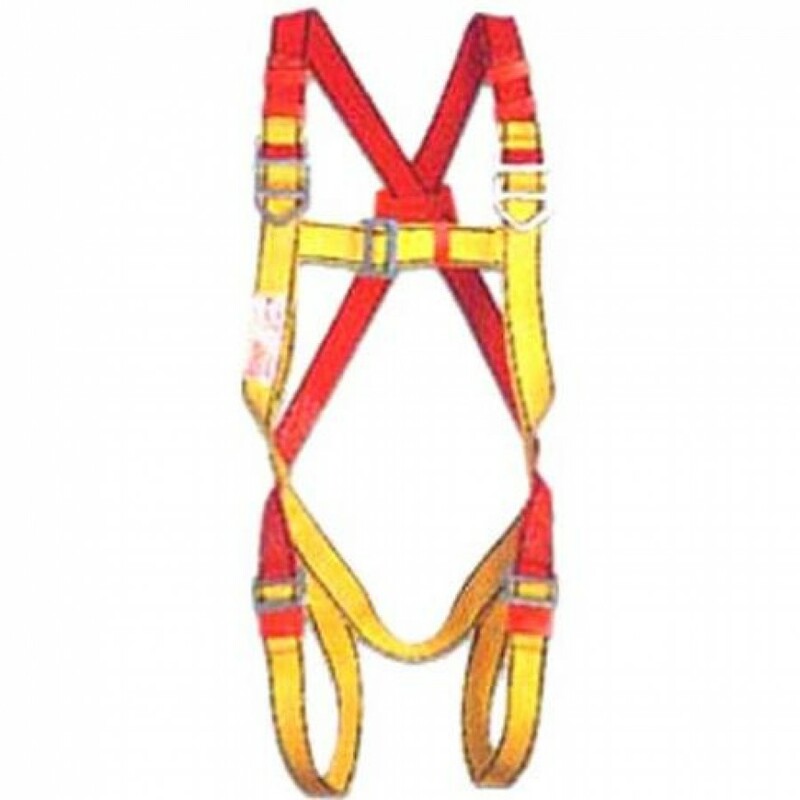 Attachment Elements – 2 Chest attachment D- Rings and a Dorsal attachment D- Ring for Fall Arrest. Adaptability – Adjustable shoulder and thigh-straps; Sliding Plates for easy adjustment of Chest-Strap. Convenience – Shoulder and thigh-straps differentiated by a dual colour scheme. Ergonomics – Ideally positioned sit-strap for extended comfort. Compliance – Conforms to EN 361:2002.